Many of us just love making greeting cards especially for our bf or hubby or someone very close. me too , i am really fond of making cards and during my courtship i had made few cards for my hubby.. hand made cards have their own charm and are really special. my hubby had no clue that i had made cards for him and he was really happy..so lets not waste much time and lets get started..
i had made 4 cards so lets talk about the first 1 and the things that we require. The card looks like a scroll. 1. OHP sheet, for the ones who doesn't know how it looks like, here's a pic..i don't have a fresh piece right now so i googled it. its easily available in the stationary store. 5. few stones, and thread anything you have. 3. Time to prepare the cover. role the OHP sheet and staple to secure it. like this and at the sides too. i have stapled it 4 times. 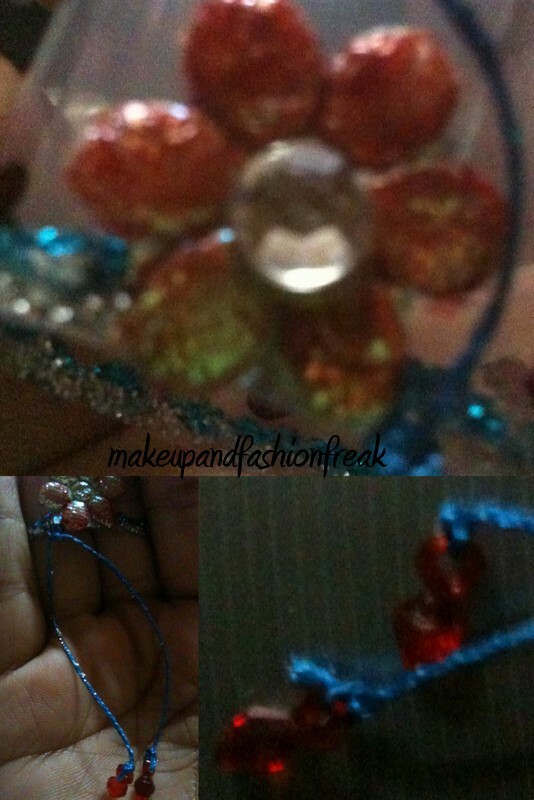 4. now stick the heart in the centre with the help of a glue gun. the glue gun does all the work pretty fast and without any mess. i just cant do without it..
5. After this stick the flowers to the sides on top of the pins.. the main motive is actually to hide the pins. you can hide the above 2 pins also but that time I could not get any thing so I just decorated it with sketch pen. now outline the edge of both the sides, first with silver and then blue glitter. 6. after that tie the blue sting to the edge, hope you all can see it in the above pic, and to the strings attach the red hangings. finally decorate the cover with anything you like, I had made small hearts with black sketch pen and filled it with red. 7.Now role the paper neatly to fit the cover like this. Here's the final thing. hope you all like it. you can use anything and decorate it as you like. I tried my best to describe the whole procedure, hope I dint miss anything but still if you don't understand anything do comment and let me know. p.s. if you like it I'll do another post for rest of the cards. But first do let me know..
this is super awesum yaar...damn nice..!! thnx ya.. m glad u liked it..
hey christine do try it lemme know..
ohh wow...i am going to make this one for my husband!!! u are soo creative !! i love it !! wow! thanks for the tutorial. this is such a thoughtful way to give a card. great! i am really happy that u all liked it rly..
wow loved it the idea!! loved the idea :) very creative yaar.